Recently, my son and I enjoyed some winter fun! It was a welcome change to get away from the regular routine, even for one day. We enjoyed a discounted group rate by snowboarding in North Carolina, and camped overnight in the Georgia mountains. 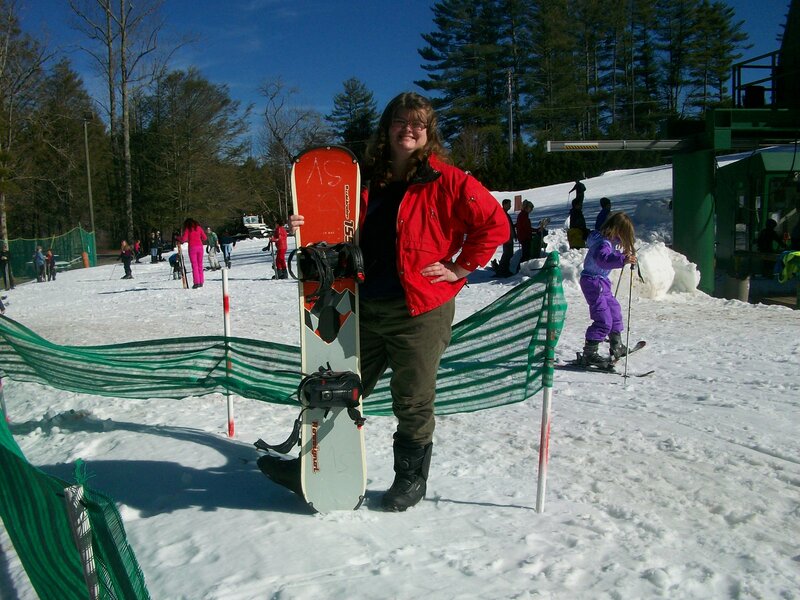 As a veteran and experienced skier, I was surprised to find that snowboarding was not as easy as I thought it would be. You don’t know unless you try, of course, but I think I’ll stick with skiing. 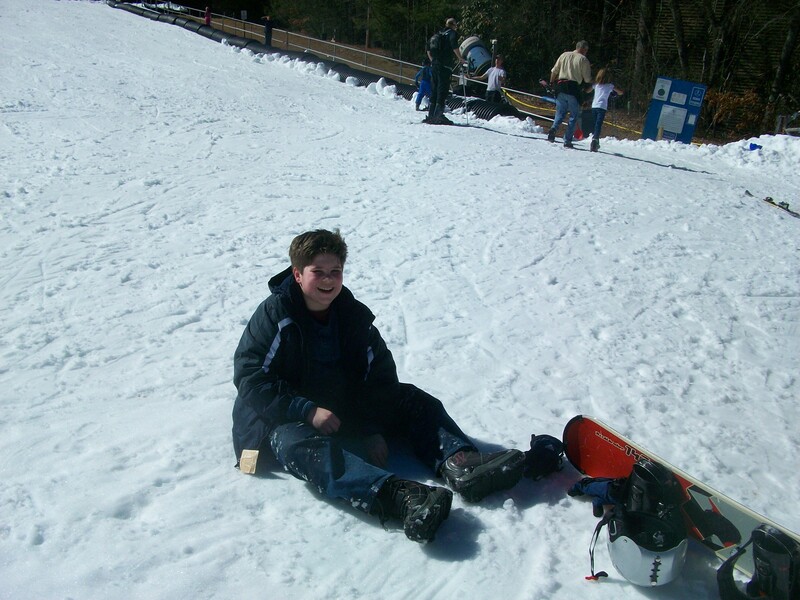 This was the first time in nine years that I had hit the slopes, and my son’s very first time. It was a great experience, and I hope we can go again…sometime sooner than nine years from now.